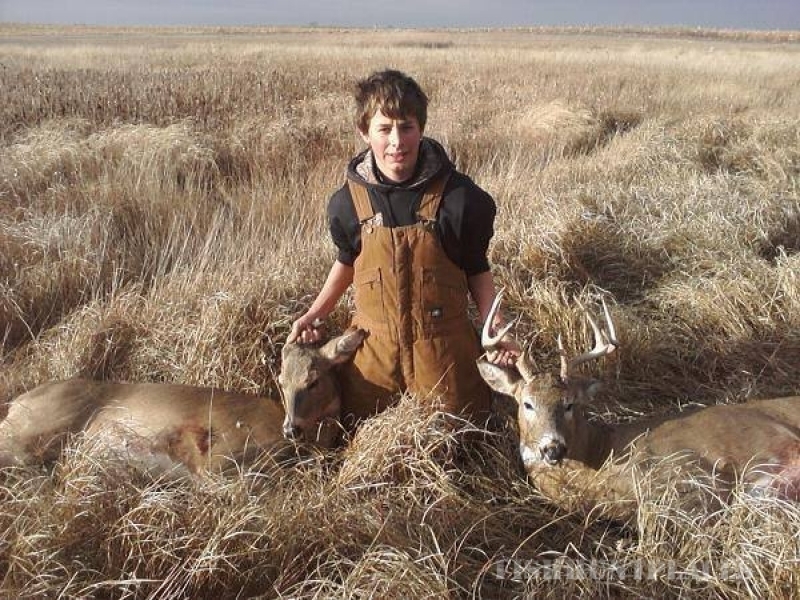 Full Circle Farms (FCF) is a large working farm located in Spink and Faulk Counties, South Dakota. 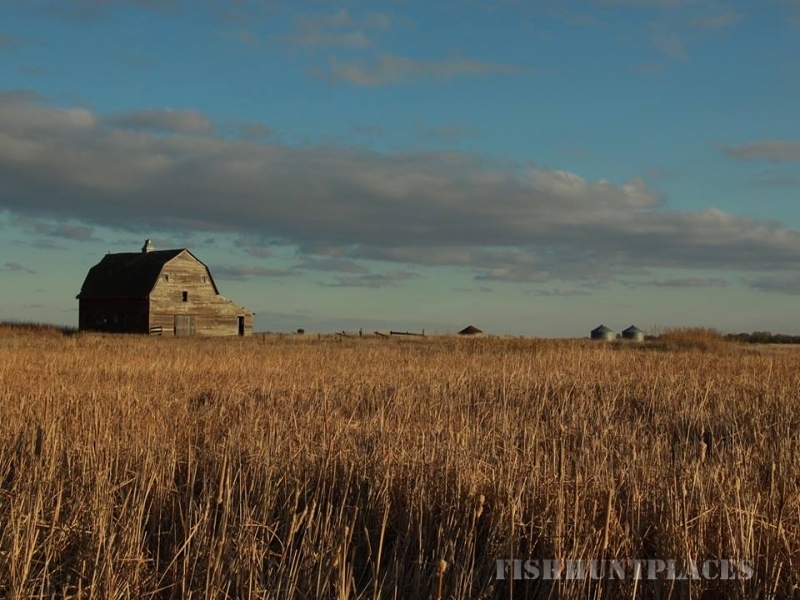 The first land was bought in 1987. 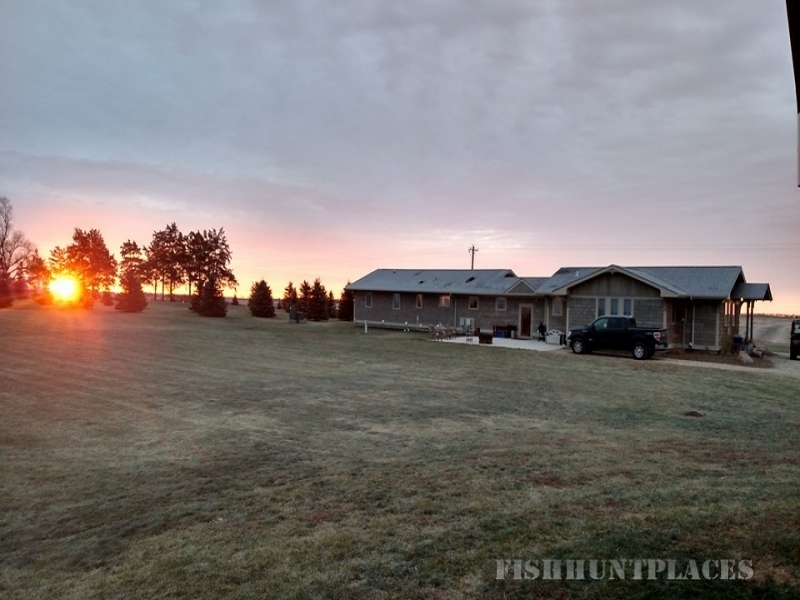 Today, FCF encompasses about 6500 acres. 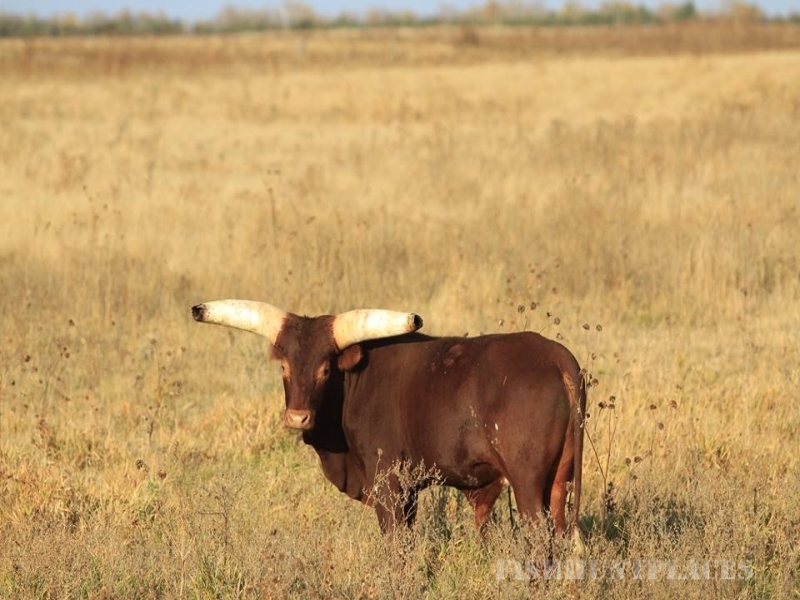 Countless hours have gone into integrating farming operations and conservation development projects. 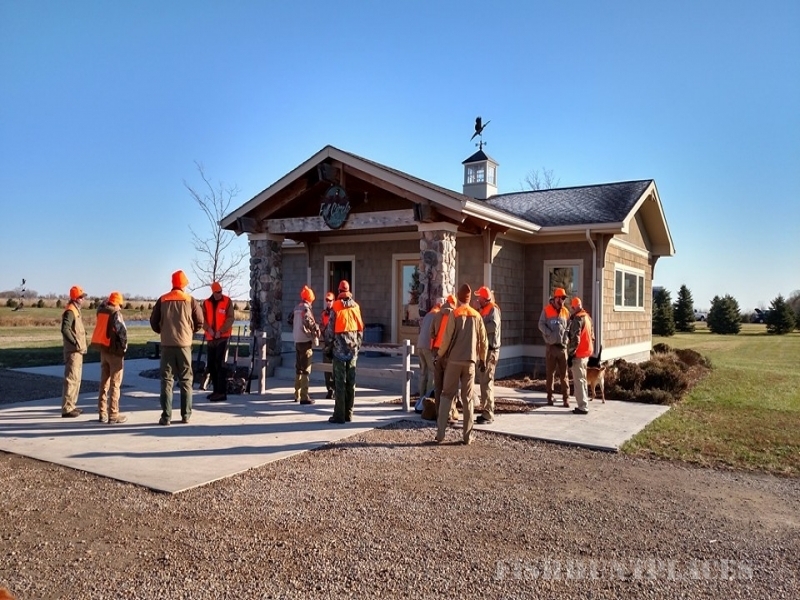 It has been a work in progress for how farming and wildlife habitat can coexist in an economic yet ecologically responsible way. 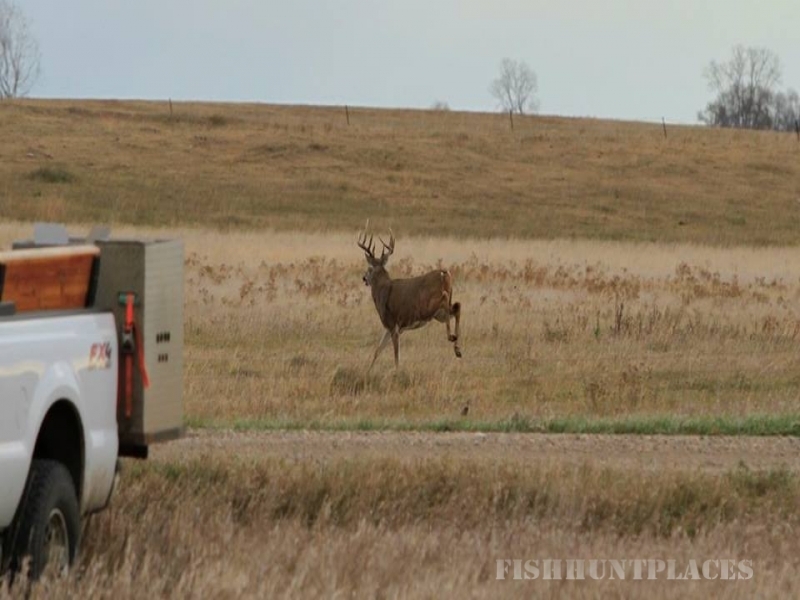 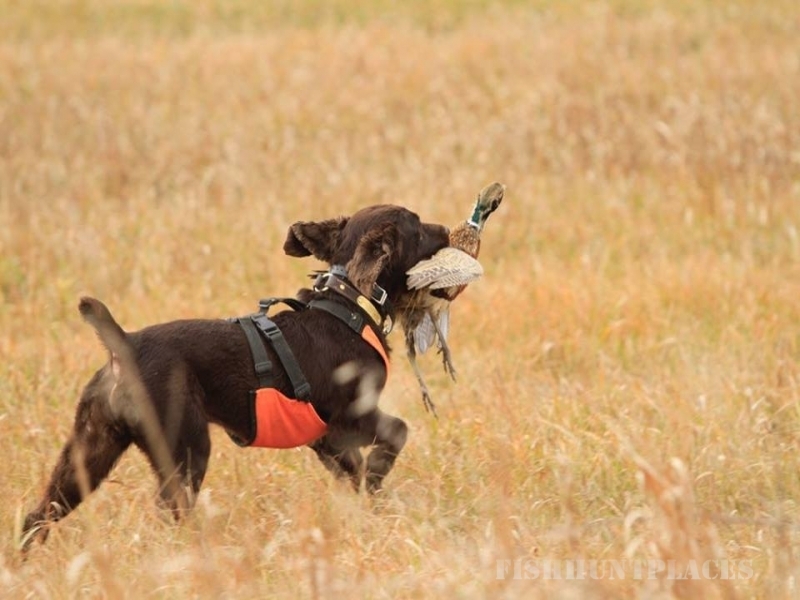 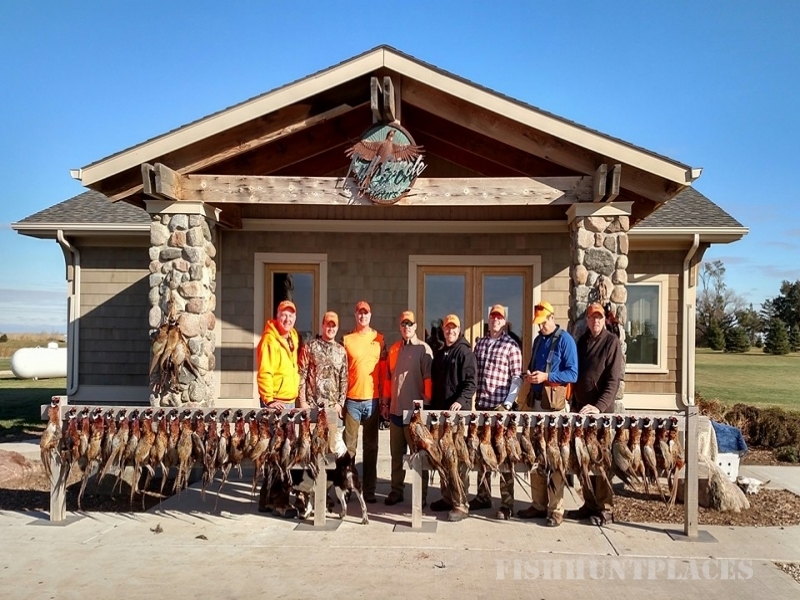 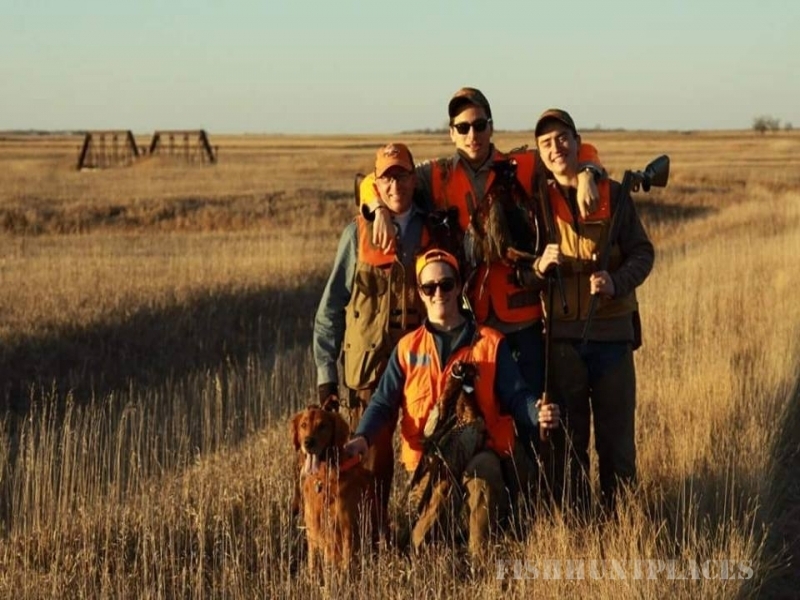 Since inception hunting at Full Circle has been operated as a private hunting club where members and guests have hunted pheasants, ducks and deer extensively. 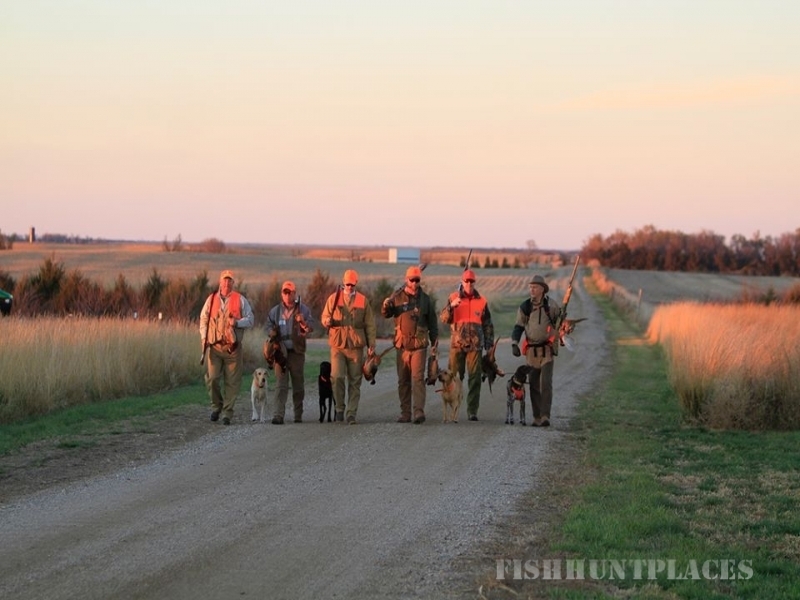 It’s not uncommon for the pheasant kill to exceed 2200 wild birds in a season. 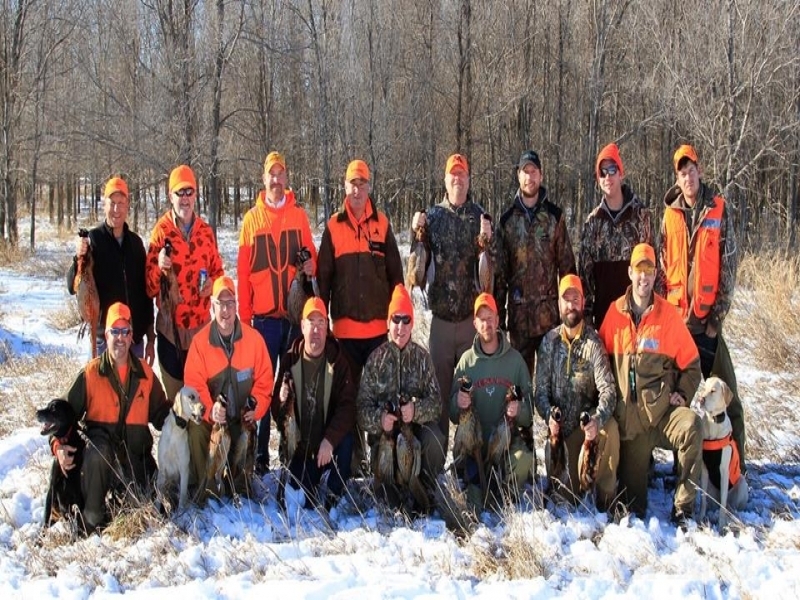 Hunting goes on all season long through early January and a three bird limit is taken virtually every day. 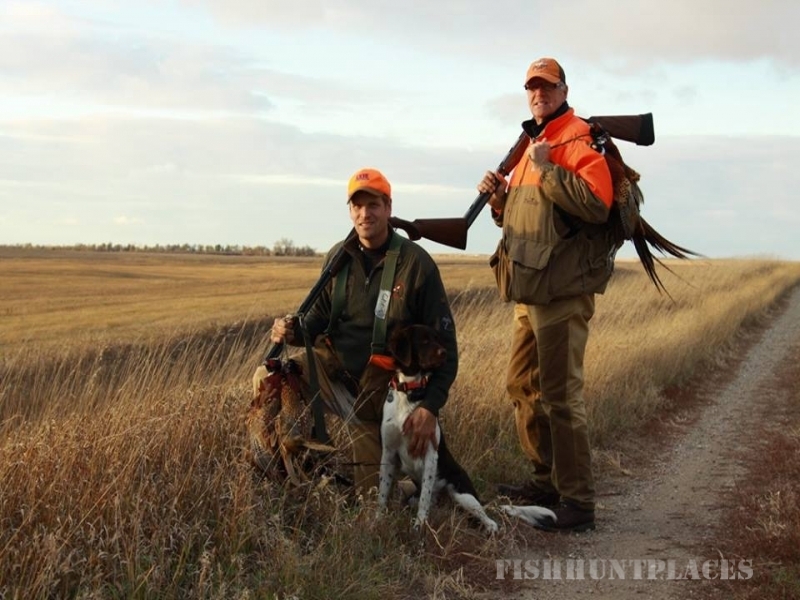 Working with conservation groups like Ducks Unlimited and Pheasants Forever. 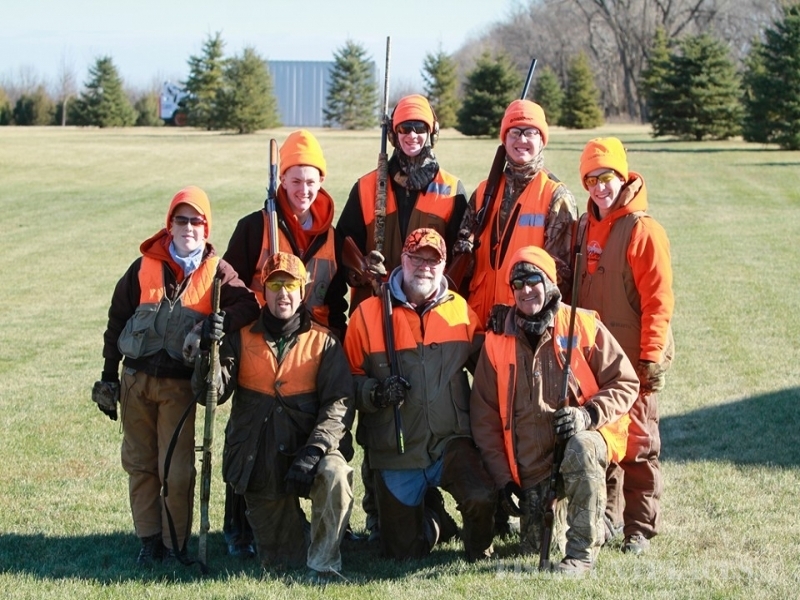 Hosting hunts for returning soldiers, law enforcement personnel and local Chamber of Commerce.